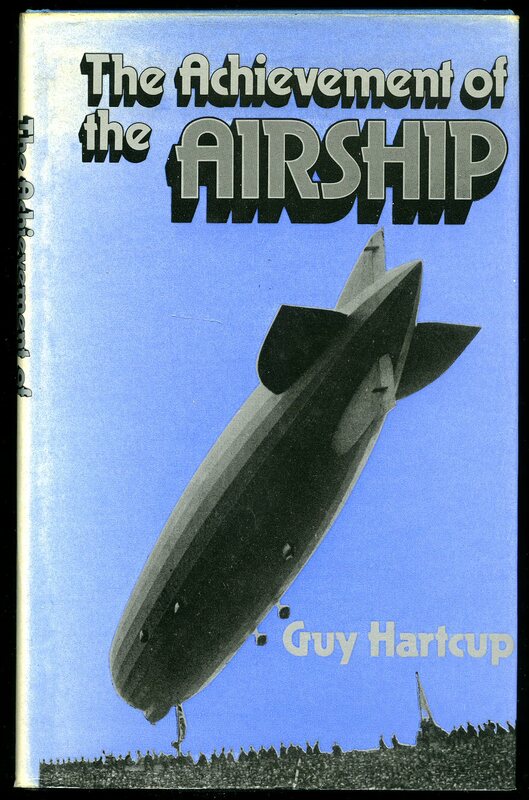 Published by Putnam Aeronautical Books, 101 Fleet Street, London First Edition 1992. 1992. 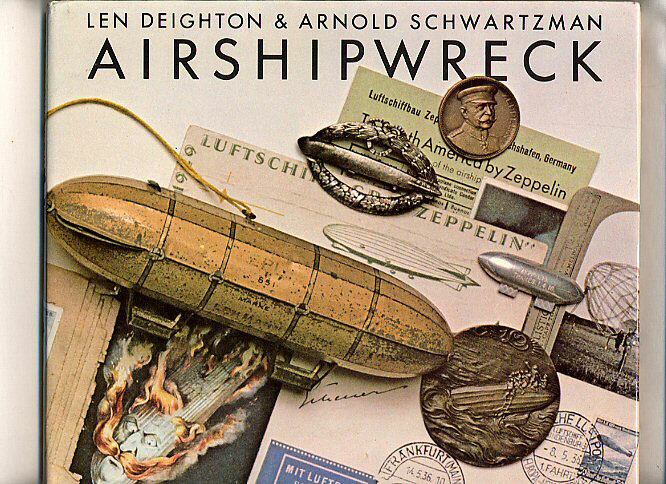 Published by George Allen & Unwin Ltd., 40 Museum Street, London First edition 1970. 1970. First edition hard back bound in publisher's original cerise paper covers, silver stamping to spine. 4to 10" x 7½" 158 pages. ISBN 0046290141. Colour and monochrome photographic illustrations on glossy paper. Nr. Fine in Very Good price clipped dust wrapper. Dust wrapper protected. Member of the P.B.F.A. Published by The "Boy's Own Paper" Office 4 Bouverie Street, London circa 1930. 1930. Hard back bound in publisher's original light blue cloth covers, oxidised gilt stamping to spine. 8vo 8" x 5½" 287 pp. Monochrome photographic illustrations on glossy paper. 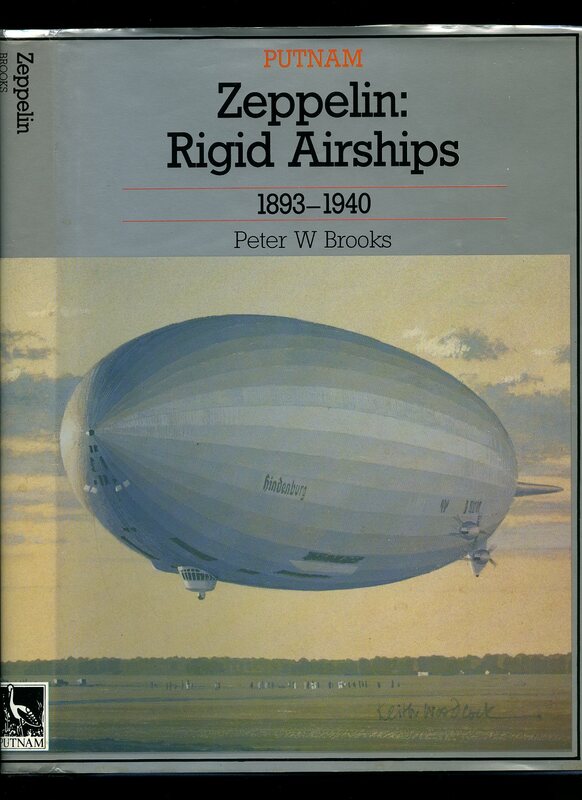 Early reference book on ballooning and the formation of Civil Aviation. Former message to upper paste down. spine and upper panel faded, rubbing to corners and spine tips, contents in clean condition. Member of the P.B.F.A. George Newnes 8-11 Southampton Street, Strand London 1904. 1904. 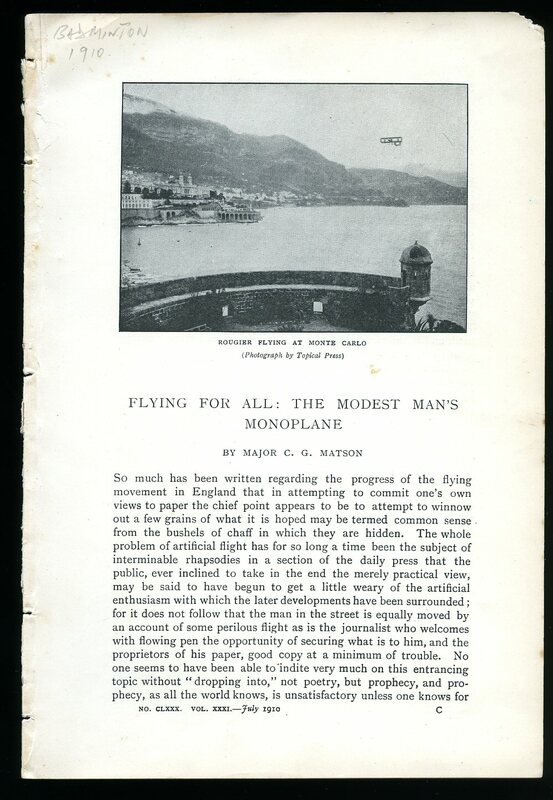 Single ten page article on early flight with monochrome photographic illustrations. Member of the P.B.F.A. The Badminton Magazine July 1910. 1910. 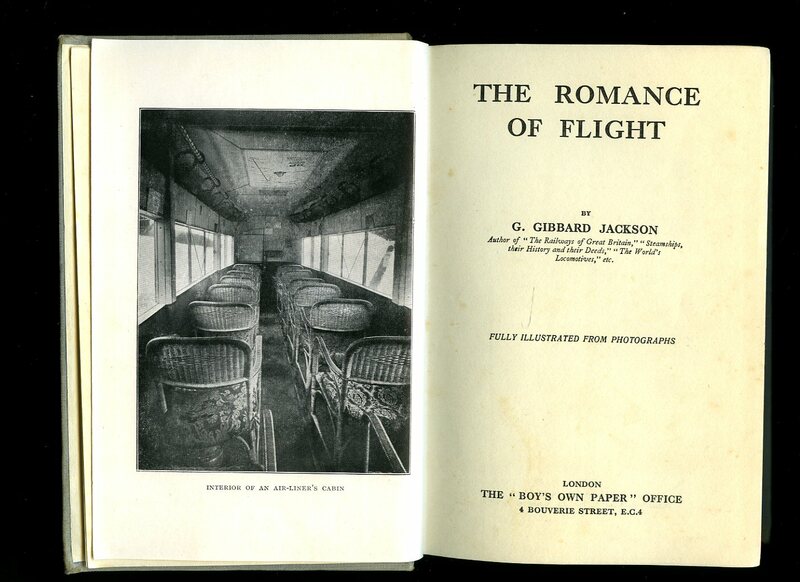 Single fifteen page article on early flight with monochrome photographic illustrations. Member of the P.B.F.A. 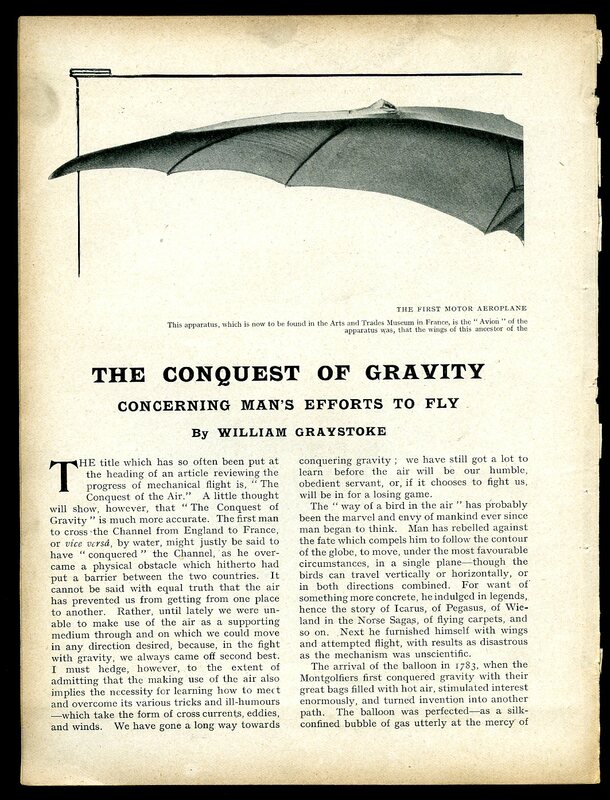 Removed from The Badminton Magazine, Flight: Science, Sport, or Suicide? The Badminton Magazine September 1910. 1910. 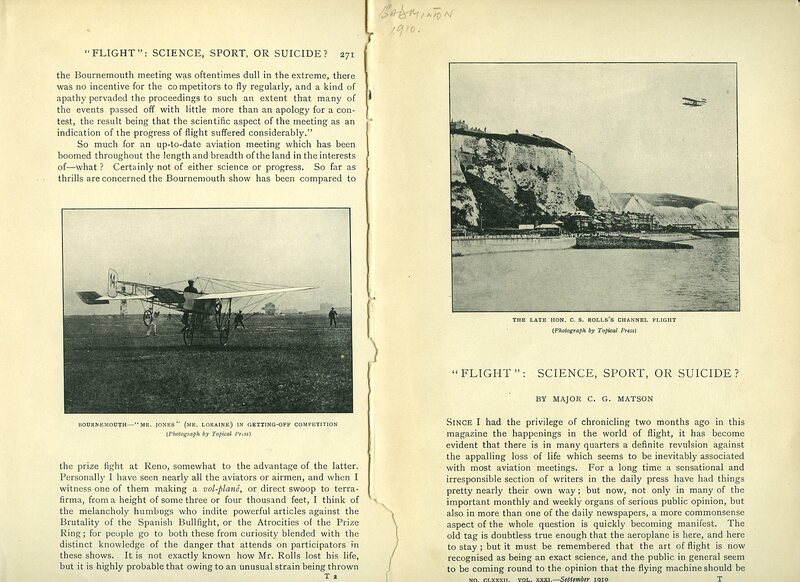 Single thirteen page article on early flight with monochrome photographic illustrations. Member of the P.B.F.A. 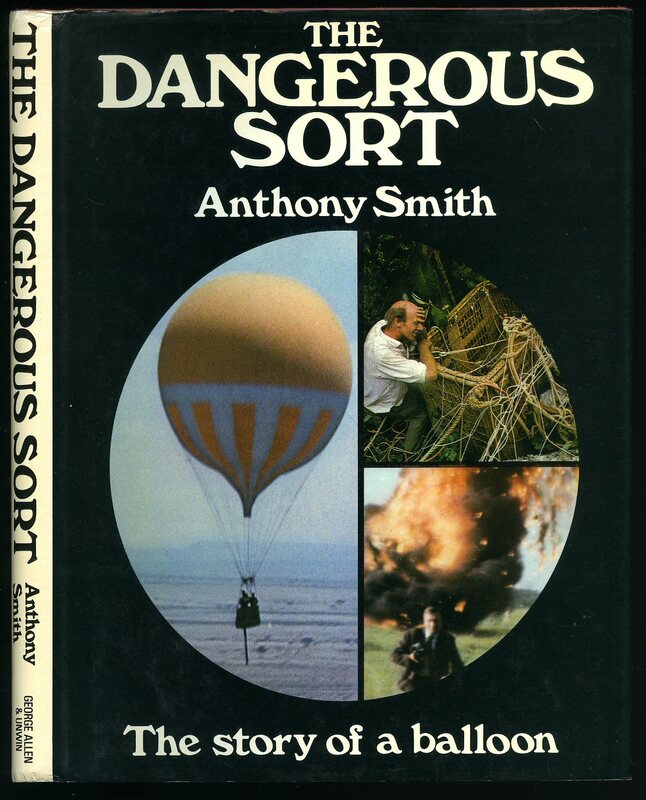 Published by Lutterworth Press, London and Redhill First Edition 1971. London 1971. 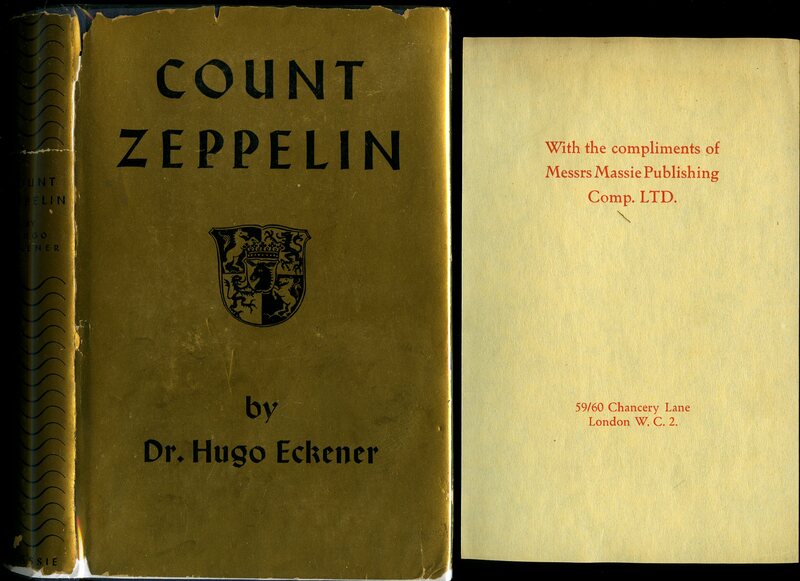 First edition hard back binding in publisher's original apple green paper covers, gilt lettering to the spine. 8vo 8½'' x 5¼'' 179 pages. ISBN 0718817028. Monochrome illustrations throughout. Small name to the top of the lower paste down. Very Good condition book, in Very Good condition dust wrapper with one 12 mm closed tear to the lower fore edge, almost imperceptible darkening of the paper to the spine, not price clipped 24s. Dust wrapper supplied in archive acetate film protection, this protects and prolongs the life of the paper, it is not adhered to the book or to the dust wrapper. Member of the P.B.F.A. 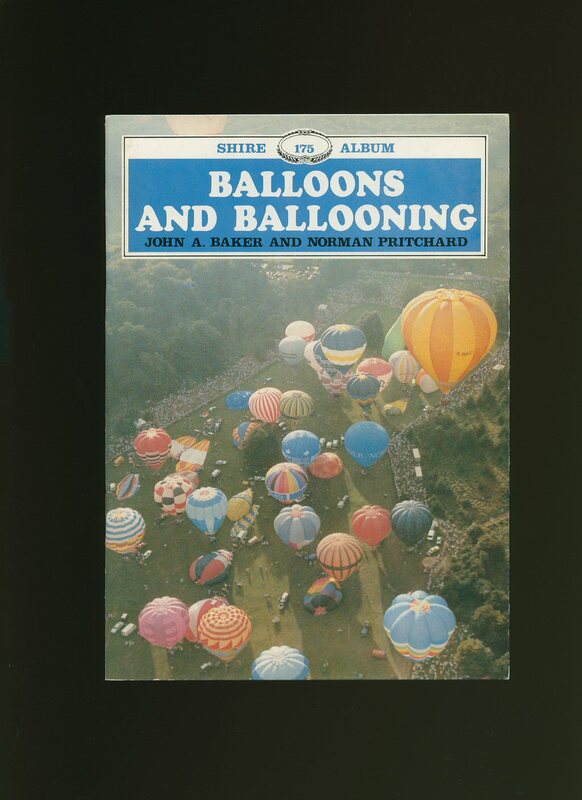 Published by Shire Publications Ltd., Church Street, Princes Risborough, Buckinghamshire First Edition 1986. Bucks 1986. Published by Robert Hale Ltd., 18 Bedford Square, London First Edition 1962. 1962. First edition hard back binding in publisher's original dark brown paper covered boards, red and silver title and author lettering to the spine. 8vo. 9'' x 6''. Contains 191 printed pages of text with monochrome photographs throughout. Spine ends scuffed. Very Good condition book in near Very Good condition dust wrapper with rubs and chips to the spine tips and corners, shallow rubs to the gutters, 20 mm closed tear to the top front gutter, not price clipped 18/-. Dust wrapper supplied in archive acetate film protection, it does not adhere to the book or to the dust wrapper. Member of the P.B.F.A. Published by Massie Publishing Company Ltd., 59/60 Chancery Lane, London First Edition 1938. 1938. First edition hard back binding in publisher's original navy blue cloth covers, gilt title and author lettering to the spine. 8vo. 8½'' x 6''. Contains 275 printed pages of text with 12 monochrome photographic plates, publisher's compliment slip loosely enclosed. A little age darkening to the closed edges. 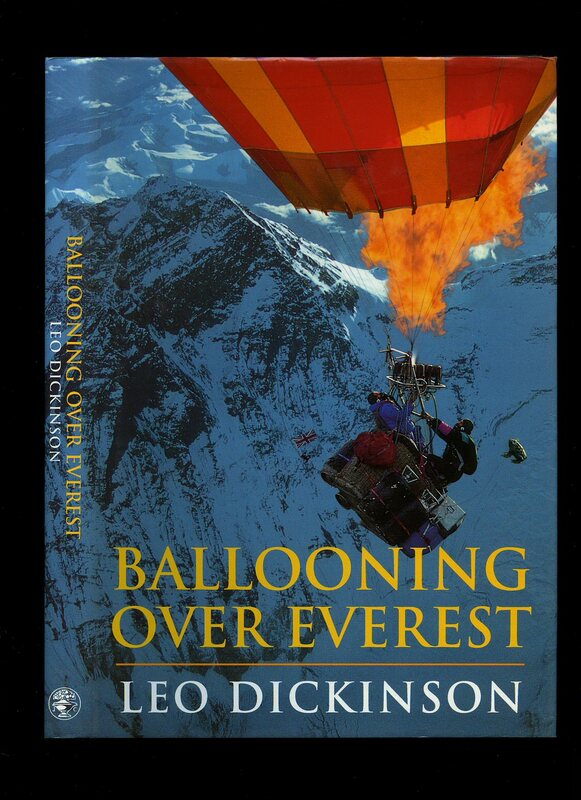 Very Good condition book in torn and repaired dust wrapper, not price clipped 8/6 net. Dust wrapper supplied in archive acetate film protection, it does not adhere to the book or to the dust wrapper. Member of the P.B.F.A. 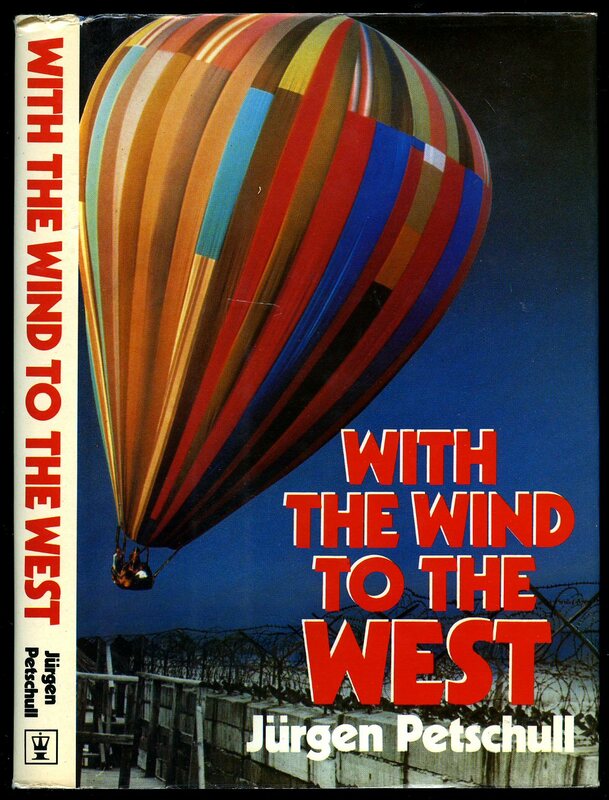 Published by Hodder and Stoughton Limited, London First Edition 1981. 1981. 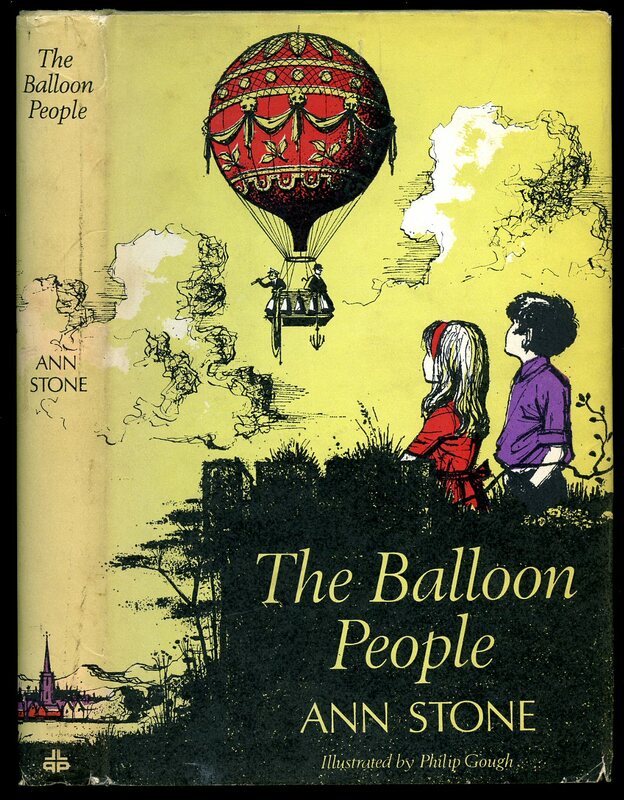 Published by Jonathan Cape 30 Bedford Square London First Edition 1978. London 1978. 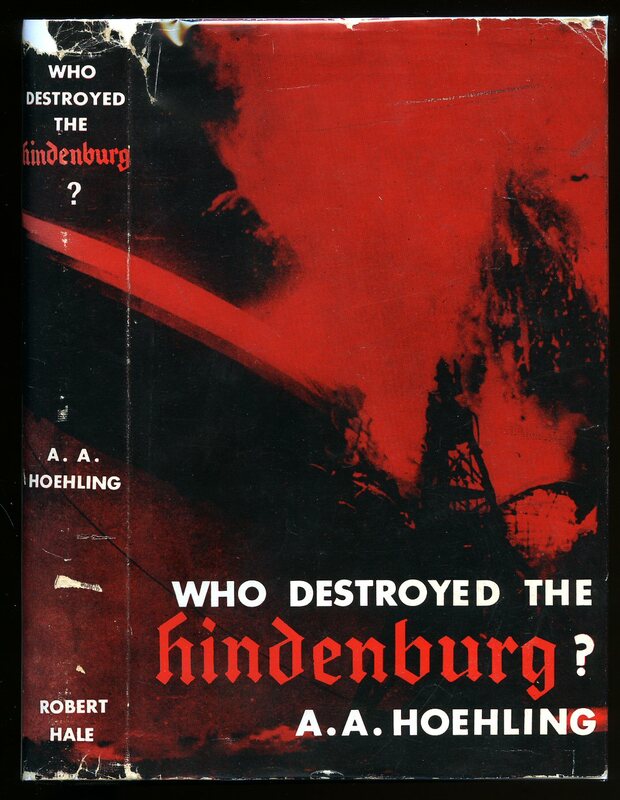 First edition hard back binding in publisher's original black paper covers, silver lettering to the spine and the upper panel, end paper drawings of the 'Hindenburg'. Oblong quarto 8½'' x 10¼'' 74 pages. ISBN 022401384X. Archive monochrome illustrations throughout. Fine condition book, in Fine condition price clipped dust wrapper. Dust wrapper without any tears or chips and supplied in archive acetate film protection, this is not adhered to the book or to the dust wrapper and can easily be removed should you so wish. Member of the P.B.F.A. Published by Jonathan Cape, 20 Vauxhall Bridge Road, London First Edition 1993. London 1993. First edition hard back binding in publisher's original black cloth covers, gilt lettering to the spine. 8vo 10'' x 7'' 160 pages. ISBN 0224036068. Colour illustrations throughout. Fine condition book, in Fine condition dust wrapper, not price clipped, unused new book. Dust wrapper supplied in archive acetate film protection, this protects and prolongs the life of the paper, it is not adhered to the book or to the dust wrapper. Member of the P.B.F.A. Published by Henry Frowde, Hodder and Stoughton, London First Edition 1912. London 1912. 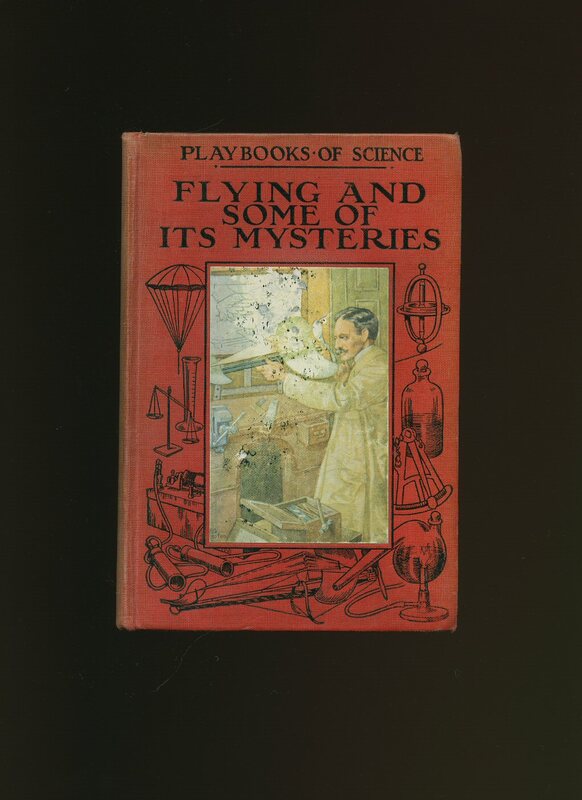 First edition hard back binding in publisher's original crimson cloth covers with colour illustrated paper onlay and black drawings to the front cover. 8vo. 7½'' x 5¼''. Contains 138 printed pages of text with monochrome illustrations and diagrams throughout. Some wear to the spine ends and corners, sun fading to the red of the spine, tan age spots to the end papers and in near Very Good condition, no dust wrapper. Member of the P.B.F.A. Published by David & Charles Ltd., Brunel House, Newton Abbot, Devon First Edition 1974. London 1974. First edition hard back binding in publisher's original blue paper covers, gilt title and author lettering to the spine. 8vo. 9'' x 6''. ISBN 0715365517. Contains 296 printed pages of text with monochrome photographs and illustrations throughout. Small rubs to the ends of the spine, without any ownership markings. Near Fine condition book, in Very Good condition illustrated dust wrapper with sun fading down the spine, not price clipped. Dust wrapper supplied in archive acetate film protection, this protects and prolongs the life of the paper, it is not adhered to the book or to the dust wrapper. Member of the P.B.F.A.